Teledyne Bowtech, A Division of Teledyne Limited, has announced the supply of modified LED-V-Series deep water lamps for installation on board Triton submarines for the Five Deeps Expedition, a collaboration between investor and explorer Victor Vescovo of Caladan Oceanic, Triton Submarines and EYOS Expeditions. After three years of intensive efforts from some of the world’s leading oceanographers, submarine engineers, and scientists, the Five Deeps Expedition is launching as the first global ocean journey to send a manned submersible vessel farther and deeper than any in history. An expedition of this size and scope has never before been attempted. The Discovery Channel will capture the entire mission for a major multi-platform event, DEEP PLANET (wt) that will air in 2019. This is a journey like no other, diving to the deepest points below the surface of the earth’s five oceans to places never-before-seen by the human eye. 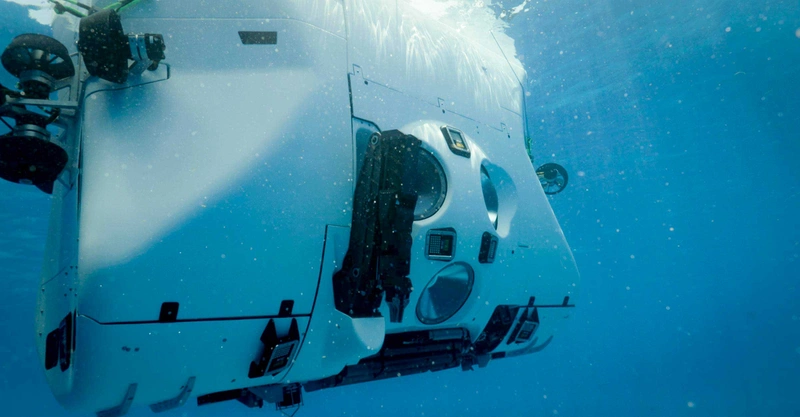 A two-person deep sea research submersible has been designed specifically for this endeavor, and it will bring its stories of the voyage to the world. 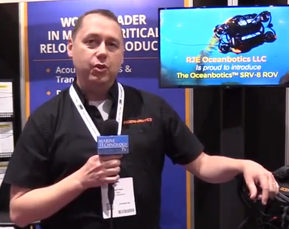 The vessel, named the Limiting Factor, is the first commercially certified full ocean depth submersible. It will be transported and deployed into the ocean depths by the Pressure Drop, a ship retrofitted exclusively for the expedition. 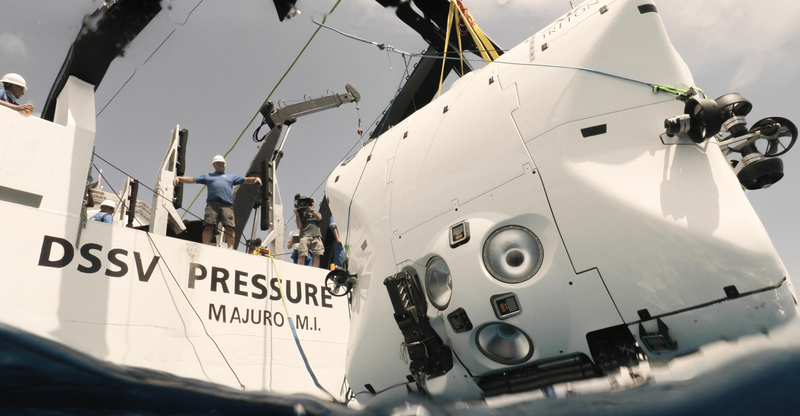 The mission includes dives to the Puerto Rico Trench (Atlantic Ocean 8,408 meters), the South Sandwich Trench (Southern Ocean 8,183 meters), the Java Trench (Indian Ocean 7,290 meters), the Mariana Trench/ Challenger Deep (Pacific Ocean 10,925 meters), and the Molloy Deep (Artic Ocean 5,573 meters). Teledyne Bowtech have been supplying lights for Triton vehicles for many years and since became the standard fit. As a result, Teledyne Bowtech were commissioned to design a bespoke lamp, designed to operate in up to 11,000 meters of seawater and with a lumen output of 15,500. Designed to also meet Triton’s input voltage specification, the lamps were supplied oil filled with individual compensators. The main challenge was the right selection of lamp electronics to ensure that they would be suitable for long-term submersion in oil and were able to withstand the 1100 bar pressure whilst remaining fully operational. In order to achieve all of the above, significant and considerable analysis and testing was conducted to ensure suitability and reliability in the field. Developed from the standard LED-V-Series lamp, the LED-1153 is a high quality underwater floodlight constructed from hard anodized 6082-T6 aluminium and 316L stainless steel with an acrylic window. The LED-1153 is pressure compensated with silicon fluid and has a maximum operating depth of 11,000 meters. Due to its complex and bespoke design, it must be used in conjunction with a pressure compensation system.